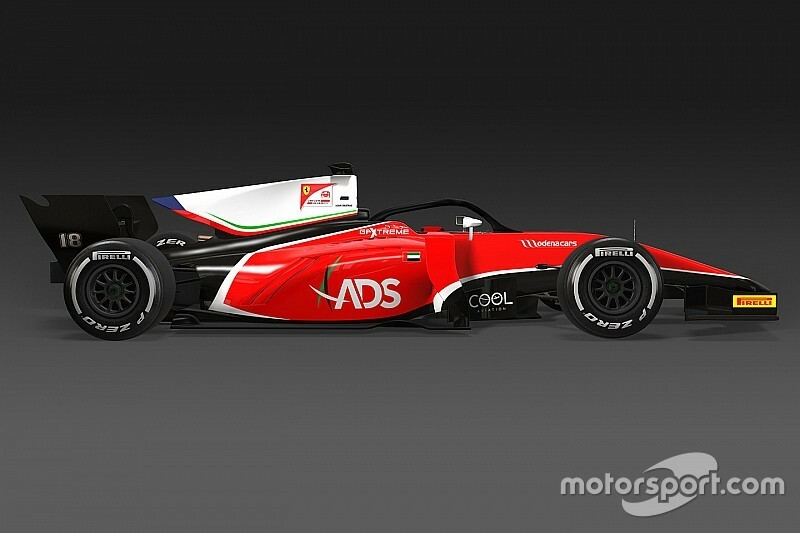 Formula 2's new team Charouz Racing System has announced Antonio Fuoco and Louis Deletraz as its drivers for the 2018 campaign, as part of a tie-in with Ferrari. The Czech team makes the switch to F2 - right in time for the introduction of the category's new-for-2018 car – from Formula 3.5, having swept the drivers' and teams' titles in what has turned out to be that category's final season this year. Its new signings Fuoco and Deletraz, who both have one full year of F2 racing under their belts, will carry the Ferrari Driver Academy logo on their respective cars next season. “I'm thrilled to welcome Louis and Antonio into our team and keen to work with the Ferrari Driver Academy for what will be our inaugural season in the FIA Formula 2 Championship,” Charouz said. "Both drivers impressed during their rookie F2 season in 2017 and they clearly learned a lot as the year progressed. 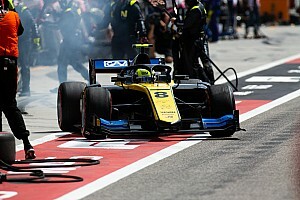 “I'm confident they will be able to use that experience to good effect in 2018 so they are challenging at the front of what's traditionally a very competitive F2 field." 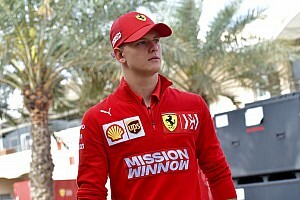 Fuoco, who has been backed by Ferrari since the start of his junior single-seater career, endured a mixed first season in F2 – finishing eighth as teammate and fellow Ferrari-backed rookie Charles Leclerc romped to the title. The 21-year-old had struggled at the start of the year, but enjoyed a late-season resurgence, claiming a maiden win on home turf at Monza. “I'm really happy to join Charouz Racing System and have a new challenge in F2,” Fuoco said. “The team has a good racing pedigree after winning the World Series [Formula V8 3.5] title this year and everyone is pushing hard to do everything perfectly. Deletraz, a former Renault junior and son of ex-F1 driver Jean-Denis, joined F2 full-time this year after finishing runner-up in Formula 3.5, where he raced for Fortec. 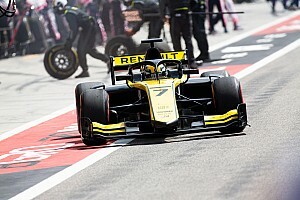 He ended his first year in F2 in 17th overall, having made a mid-season switch from Racing Engineering to Rapax – with the latter team not taking part in the 2018 season. “This is a very exciting project and I think we can do great things next year,” he said. “Ninety percent of the package will be new – the car, chassis and engine – and that's a really interesting prospect.